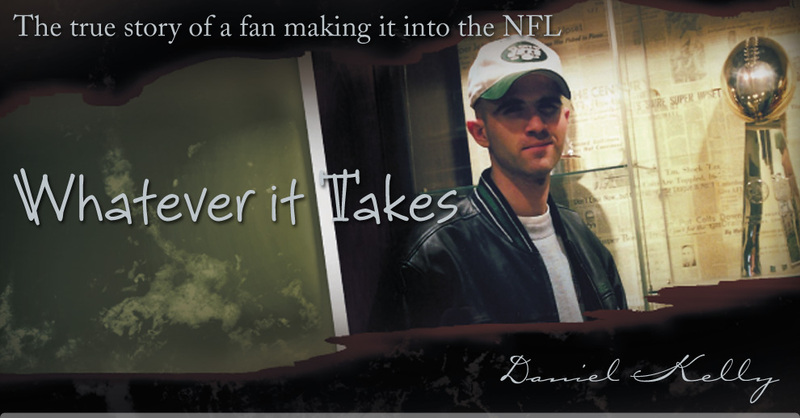 Since he was eight years old, author, Daniel Kelly, was a fan in every sense of the word. Every Sunday revolved around the game. He ate, breathed and lived for the game that he loved. He was even able to meet his favorite team and get autographs and pictures taken with many of his heroes. Over the years, his passion and obsession continued to grow. 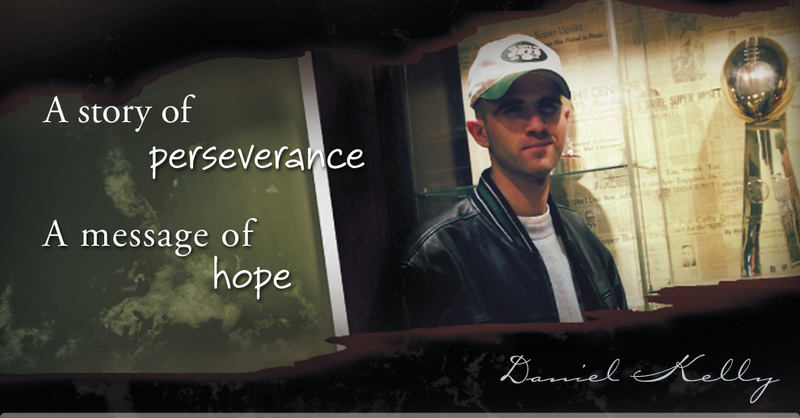 Then on his seventeenth birthday he was given a book that forever changed his life. It was a book about scouting. He couldn’t put it down. He thought, this is what I want to be; I want to be an NFL scout. He began recording college football games off of television and he’d race through his homework to practice writing scouting reports. When the rest of his high school typing class was working on their assignments, he was sitting in the back of the class typing up his scouting reports. He was so hoping his hard work might land him an internship, but nothing happened. Yet, he did not give up. He graduated from high school, but soon after dropped out of a small community college. He went to work for different companies, businesses and industries, but he could not deny football was still in his blood. He finally realized he had to go for it; he just had to give his dream one last chance. So, he began putting together a plan to do something that had never been done before. But, would it work this time? 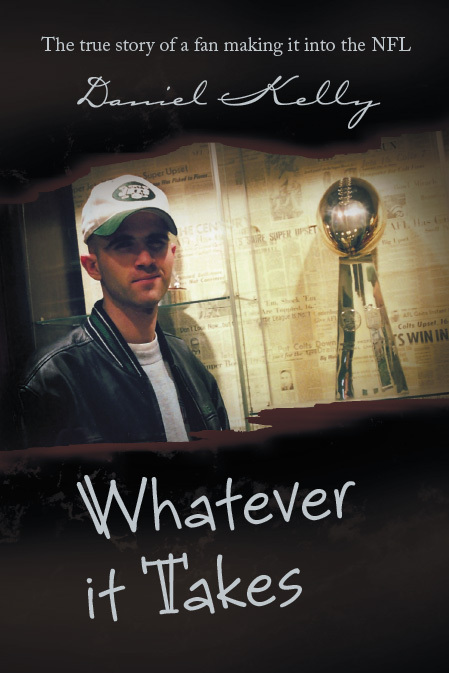 Find out how he pursued his childhood dream and became part of the NFL in Whatever it Takes.